WOW!!! 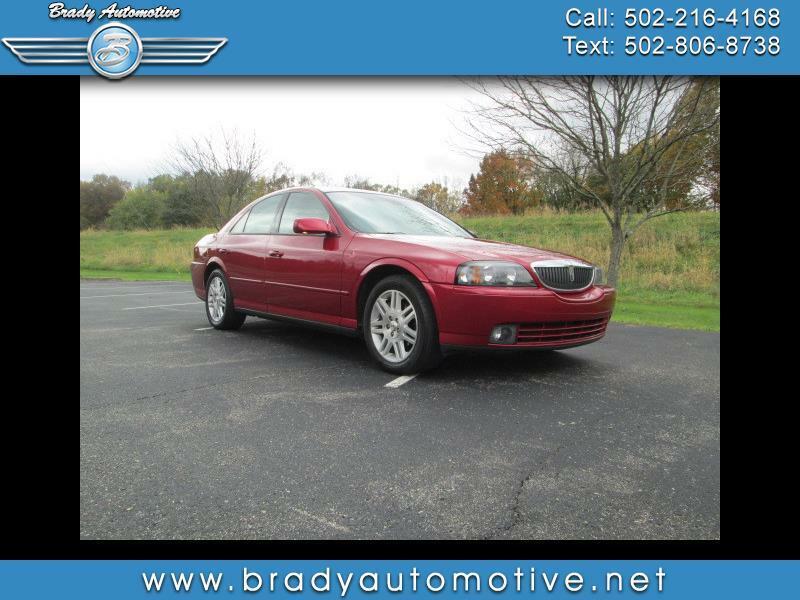 2005 Lincoln LS Sport 3.9L V8 162,000 miles. Comes equipped with power windows, locks, mirrors and seats, sunroof, alloy wheels, good tires, CD, cold A/C, heat. This is a very sharp car inside and out. Beautiful red exterior with a nice tan leather interior. Comes with a lot of great options and drives out great. A must see! Contact Chris to schedule a test drive or stop in and see us today. Thank you! Message: Thought you might be interested in this 2005 Lincoln LS.